If one day, you magically possessed the powers of the Man of Steel, what would you do? SIMPLE. WHAT WOULD YOU NOT DO? Superman has been an icon for young boys, and even girls. If I were him for a week, I'd start doing great things for my city. 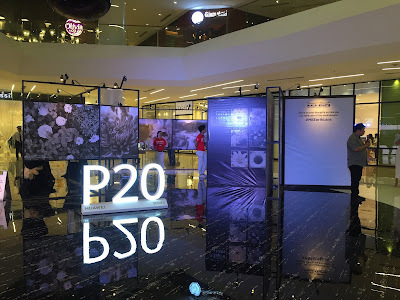 Since Manila is my home, I would try to make it a better place, make it beautiful and do only the right things for those who dwell in it. That way, I can bring back its glory. And if I were Superman, I'd make it a point that you watch my movie on the big screen! But for now, only Schick can do that. 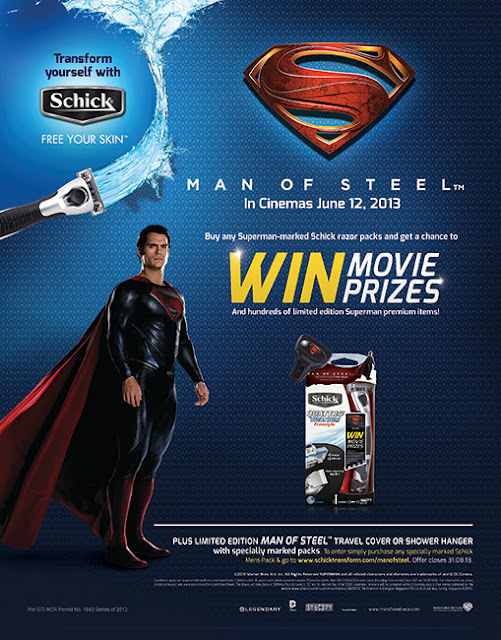 Join Schick's Superman contest now and win tickets for its screening this June. 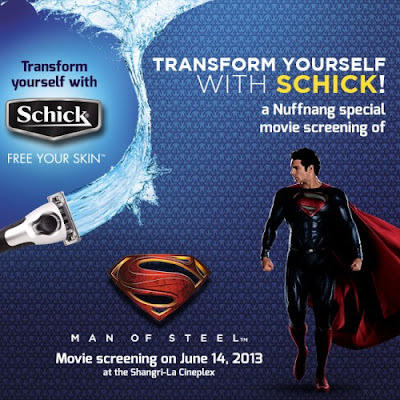 Not only can you watch the movie, because using Schick is using a quality product. Schick. Free Your Skin. Join now and watch your superhero. Check out http://schicktransform.com/manofsteel to know more. Per DTI-NCR Permit No.1843 Series of 2013.